“Crisis on Infinite Earths” is coming – five years early – to The CW next fall. And now, network president Mark Pedowitz says that the event will be as large as you may anticipate. The network has been really tight-lipped about details up until this point. All Pedowitz gave was a simple remark about scope, and recently when we got some information about Lyla Michaels’ role in the crossover, she declined to comment. In any case, fans are excited, and Pedowitz likely needs to feel that. According to Pedowitz, “Crisis on Infinite Earths” will be in a class by itself. The event “will be the biggest, most complicated one that they’ve done,” he told reporters at TCA today. Given the source material, that ought not to be astounding. 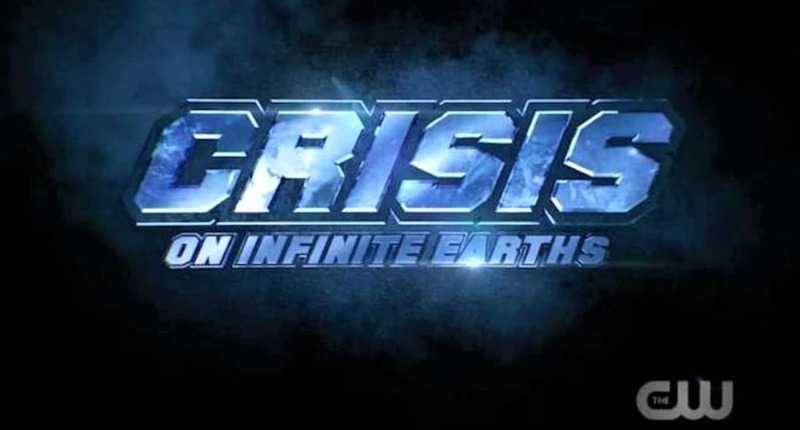 Dated for Fall 2019, it is likely that “Crisis On Infinite Earths” will air in November or early December. This is in line with the crossovers done so far. However it appears to be unquestionably more probable now that DC’s Legends of Tomorrow will join the cast of Supergirl, Arrow, and The Flash in the mega event. A paper that has shown up again and again on The Flash has prodded Barry’s vanishing. This is a storyline that was picked up in earnest when his little girl made a trip back to the present day from the future to “meet” him since he has been gone her whole life. “It is really fulfilling” to see some of the Crisis stuff play out, The Flash star Grant Gustin told us. “I hope we can stick around long enough to see what’s going on with that newspaper article. We’d have to make it four more seasons, five more seasons. It’s cool, though. It feels like it’s earned. Me and Stephen had that conversation a lot during the crossover, actually. In the first Crisis comics, Barry Allen bites the dust while attacking the Anti-Monitor’s antimatter gun, accelerating in time to the point that he rapidly ages and disintegrates to dust while encountering his past. After his courageous sacrfice, Wally West assumed the mantle for over 20 years. The Anti-Monitor’s less-malicious opposite number, the Monitor, showed up in “Elseworlds,” the upcoming crossover story that will unite Gustin’s Barry Allen with Stephen Amell’s Oliver Queen/Green Arrow and Melissa Benoist’s Kara Zor-El/Supergirl. In that story, he was a rival, asserting that he was setting up the universe for a coming crisis.